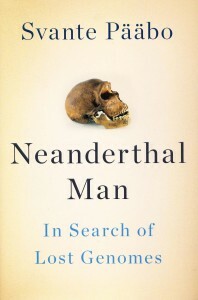 Few biologists since Darwin have had as great an impact on our knowledge of human evolution as the slightly-built Swedish DNA sequencer Svante Paabo, author of this book. What, exactly, has he done that has had such an influence? He has developed techniques that allow the isolation of minute amounts of DNA from the fossils of ancient man and his ancestors. Using very advanced DNA sequencing techniques and sophisticated data analysis, Paabo has succeeded in extracting entire genome sequences from these tiny samples of DNA. In perhaps his most astonishing feat, he was able in 2010 to reconstruct the entire genome of a previously unknown species of early human, the Denisovans, from a single pinky finger bone. 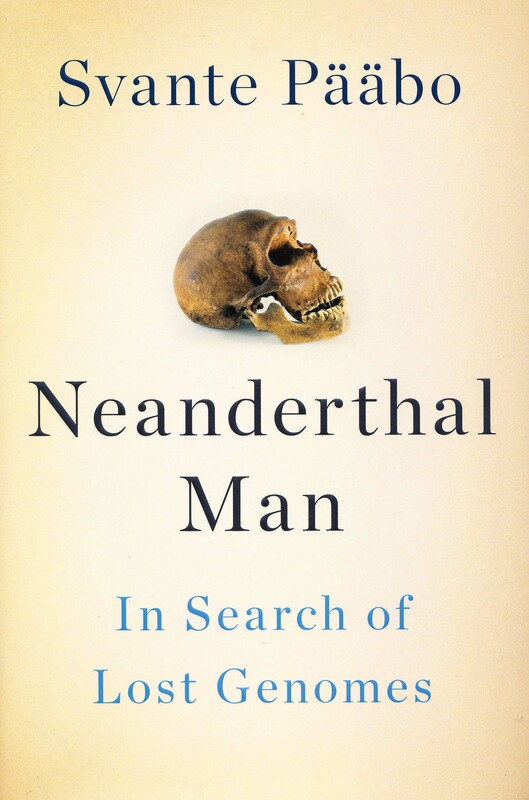 This book is the story of Paabo’s long and ultimately successful effort to genetically define how we differ from our Neanderthal cousins. What he does differently from all the other scientists that had attempted to extract useful amounts of DNA from fossil bones? Not a flash of insight, not a mountain of money to throw at the problem – what he did, in a nutshell, was be more careful. Extreme fastidiousness allowed him to distinguish small bits of ancient human DNA from contaminating bacterial DNA; these bits could then be amplified and sequenced, and high-powered computers used to match up the short fragments of sequence to learn the entire genome sequence. Not brilliant insight, but dogged care. If you want to learn how real science is done, from the mouth of a master, this book is just the thing.